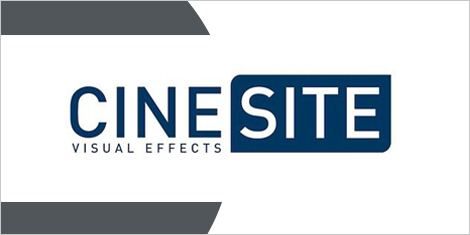 Montréal, February 8, 2016 - Cinesite has chosen Montréal, Québec, to make its investment in a new state of the art animation studio with the intention of getting nine feature animated films into production over the next five years. This was announced today by Antony Hunt, CEO of the Cinesite Group, and the Premier of Québec, Philippe Couillard at the opening of the new 54,000 sq ft Animation Studio in downtown Montréal. The new facility will have the capacity to employ 500 permanent staff to work on animated films by 2020.
co-produce the animated feature Klaus at the new facility. The holiday season film will be written and directed by Sergio Pablos (Despicable me, The Hunchback of Notre Dame, Hercules, Tarzan), and produced by Jinko Gotoh (The Little Prince, Finding Nemo). The Project will be a treaty co-production with Spain.